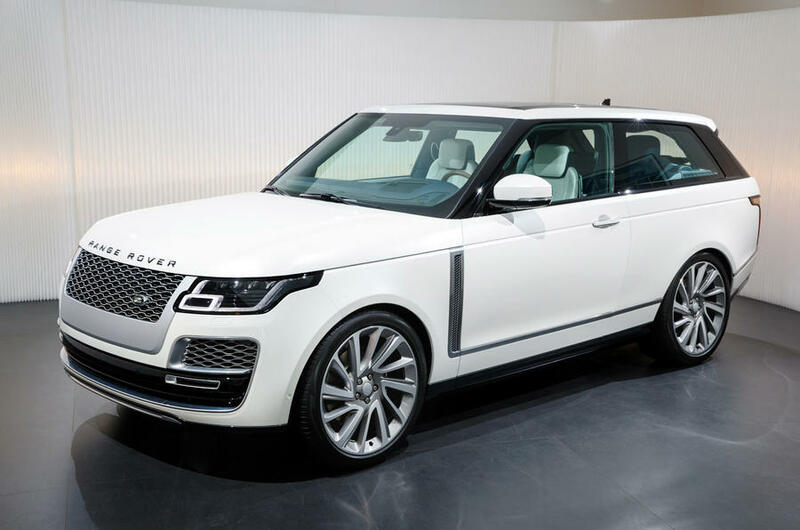 In a very unexpected turn of events, Land Rover has axed plans to launch it’s ultra-luxury two-door model the Range Rover SV Coupé. Production was going to be limited to 999 units with 6 of those units headed for South Africa but now no one will end up getting one. It was set to become the most expensive and exclusive Range Rover model yet but none of those ordered were delivered since its debut at the Geneva Motor Show last year. The decision is a blow for JLR’s Special Vehicle Operations unit: the car was due to be the first model to be built from the ground up at SVO’s Technical Centre in Coventry.